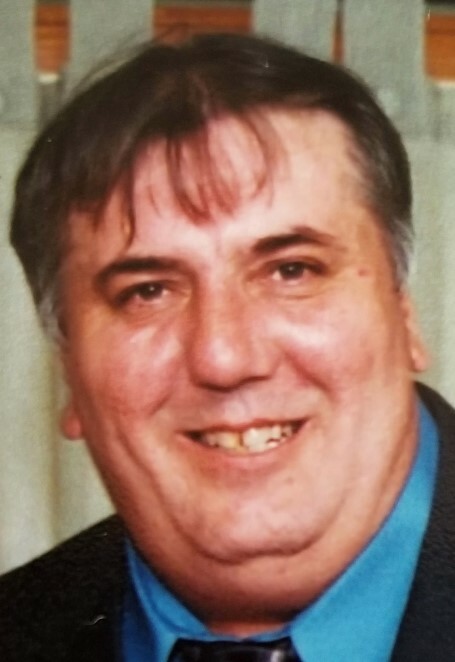 Anthony R. Morreale, “Bones”, age 59, lifelong of South Chicago passed away on February 1, 2019. Beloved son of the late Salvatore and the late Ann Morreale. Loving brother of Roseann (late Alan, Sr.) Rodenberg and Donna Morreale. Dear uncle of Jennifer (Sean) O’Sullivan, Jeffrey (Shannon) Rodenberg, the late Christopher Rodenberg, Alan, Jr. (Lauren) Rodenberg, Martin Olvera, Sarah (Fiancé Mike Deming)Rodenberg and Christina Morreale. Cherished great uncle of Aiden, Ryann, Lucas, Maxwell and Sophia. Visitation Wednesday, February 6, 2019 from 2-9 p.m. at the Elmwood Chapel 11200 S. Ewing Ave. Chicago, IL 60617. 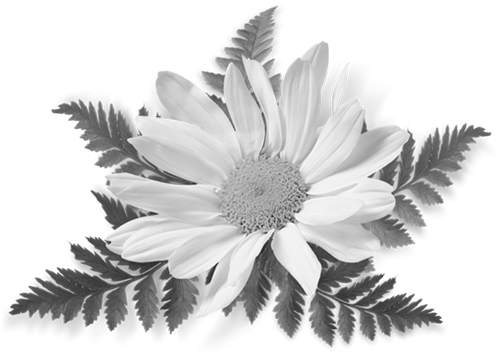 Funeral services Wednesday evening at 6:30 p.m. at the funeral home. Cemetery private. 773-731-2749. www.elmwoodchapel.com. On behalf of my family to all of you, we are so sorry we're unable to attend the service for your brother! We will cherish all the wonderful memories we shared with him growing up! He was so much fun to be around! He will be greatly missed and we will always hold a special place for him in our hearts! We love you all! The Horban and Ewer Family!